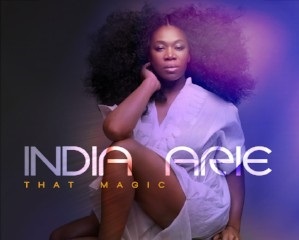 Veteran Grammy winning r&b singer India Arie returns with her brand new single “That Magic”. The enchanting new song is the first official release from her upcoming album “Worthy” which is set to come out in February 2019 via Songbird/BMG. 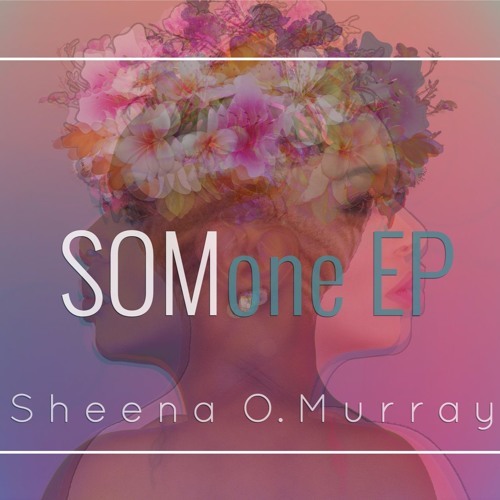 This is her first new release since she put out the “Songversation: Medicine” EP last year. 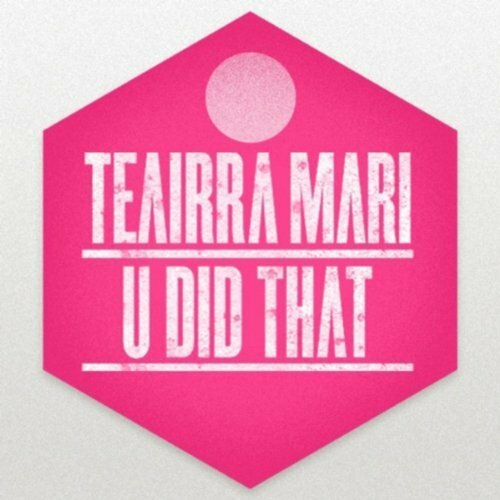 Earlier this year, Arie received her 22nd Grammy nomination in the “Best New Age Album” category for the project. 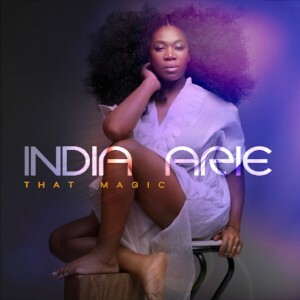 Love, Love, Love “That Magic” India Arie has a new fan! Love this new album! Especially “That Magic”. Hopefully I will see her when she comes to Austin in May 2019!